Lilly brings strategic insight and direction in operations. She is currently the Operations Manager at the People’s Music School where she has remained for the past 14 years. 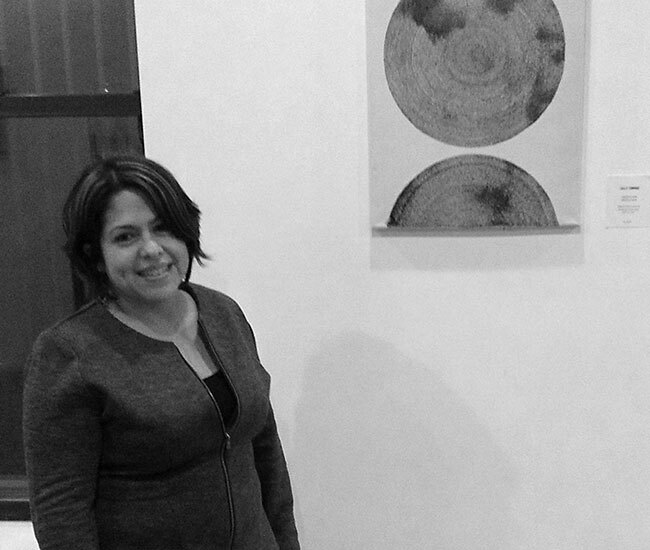 She is committed to making OPEN a strong influence in the arts community of Little Village where she was raised and still holds a connection through family and friends. As a painter, Lilly is focused on making a difference through art and music. Lilly studied Visual Arts in Columbia College of Chicago.